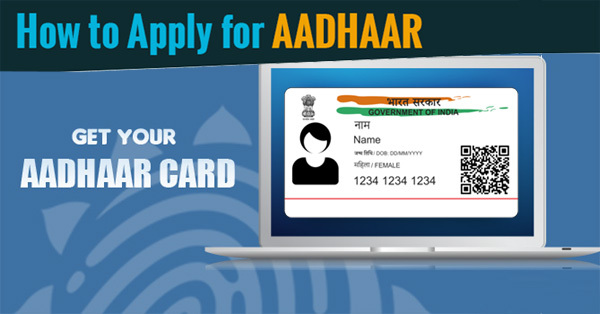 How to Download Aadhaar Card by Name & Date of Birth? There may be times when you had lost your Enrolment ID and still need the Aadhaar card. 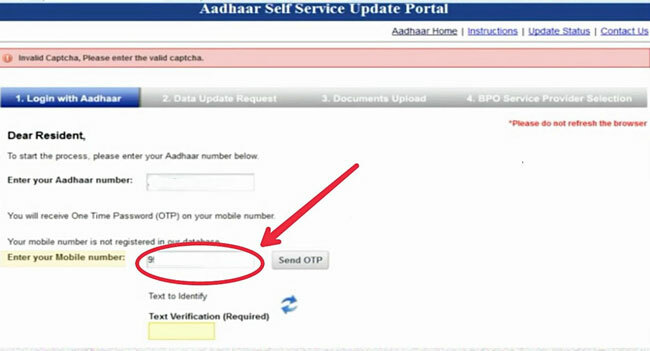 Now there are two steps using which you will be able to download the Aadhaar card. First of all, you need to get the Enrolment ID and in the next step, you will use the Enrolment ID to download the Aadhaar card. You need to visit the UIDAI portal. Click on Retrieve your Lost EID/UID link on the homepage. The link of UIDAI portal is uidai.gov.in. After entering the portal, from the first column of the portal you have to select Aadhaar Card. After that, you will see option for entering name, mobile number, email id, and the captcha code. Enter all correctly and the click Send One Time Password. 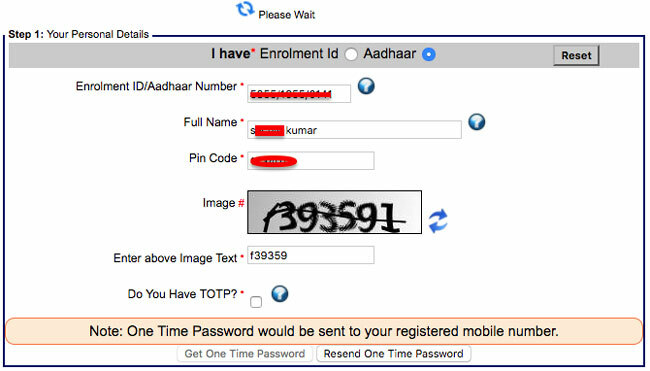 On your registered mobile number, you will get a one time password. Now, you will get an option of validating the OTP. Put the OTP in the box and click on verify OTP. After the completion of the verification, you will get the UID on your email address and mobile number. Go to the residential portal of UIDAI. After the loading of the portal, click on Download Aadhaar. After the opening of the page, click the radio button of Aadhaar Number. Now you have to enter the UID which you got in your mobile. The pin code of your address and your name must be entered too. Now, you have to enter the captcha below correctly and also validate your mobile number. After the validation is done, the Aadhaar card will be downloaded.